You will absolutely love to flaunt this phone as it has a metal-effect bezel which is stylish and smooth to touch. With the embossed leather, ZenFone Max is finished to be as beautiful as it is powerful. 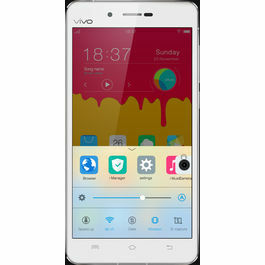 The screen size is 13.97 cm (5.5) and the display resolution is HD 1280 x 720. It will be easy to multi-task with this smartphone as it is powered by a Qualcomm® Snapdragon™ 410 processor that gives you enough power to accomplish your daily tasks and activities. It runs on the operating system- Android v5.0 (Lollipop) that again makes working with this phone a pure fun. 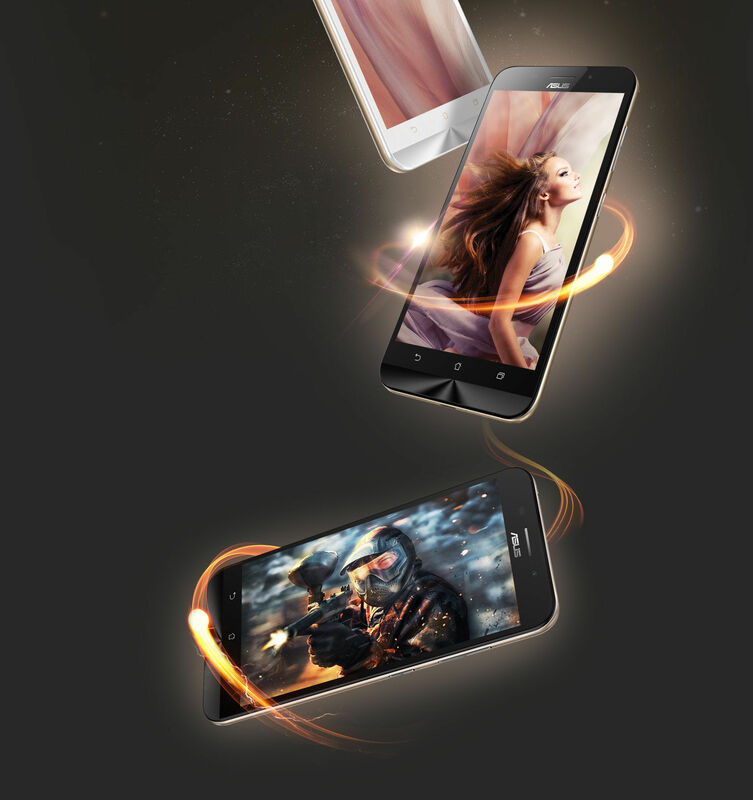 Enjoy your favourite music tracks and videos with crystal clear quality on this smartphone. You can tune into your favourite radio station and enjoy listening to your favourite music tracks anywhere and any time. You can capture stunning images with the camera of this smartphone. 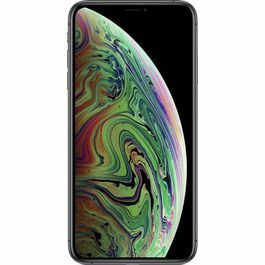 The phone is equipped with 13MP PixelMaster camera that has f/2.0-aperture lens which helps to take high resolution photos with zero shutter lag. The laser auto focus helps in reducing blur, enhances image stabilization. This camera also features the industry leading low light mode that employs pixel-merging technology to capture up to 400% brighter photos at night or in low-light scenes that too without a flash. 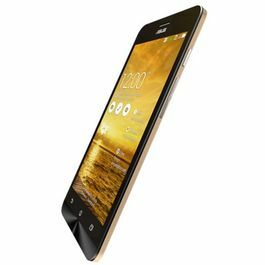 Connecting with freedom and expressing yourself is easy with this smartphone as it supports connectivity options like GSM, 3G/WCDMA, 4G/LTE 4G LTE (FDD). The internal memory is of 16 GB which is expandable up to 64 GB. This smartphone is equipped with the battery with the capacity of 5000 mAh that has the capacity to hold the charge for 38 days. So, watch your favourite videos and talk as much as you want without any disturbance in between. 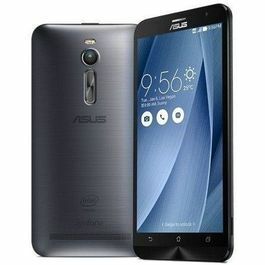 This phone gives you up to 37.6 hours 3G talk time, up to 32.5 hours Wi-Fi web browsing and up to 22.6 hours video playback. The battery also serves as power bank, so any time, you can connect your gadget to turn ZenFone Max into an instant power bank. 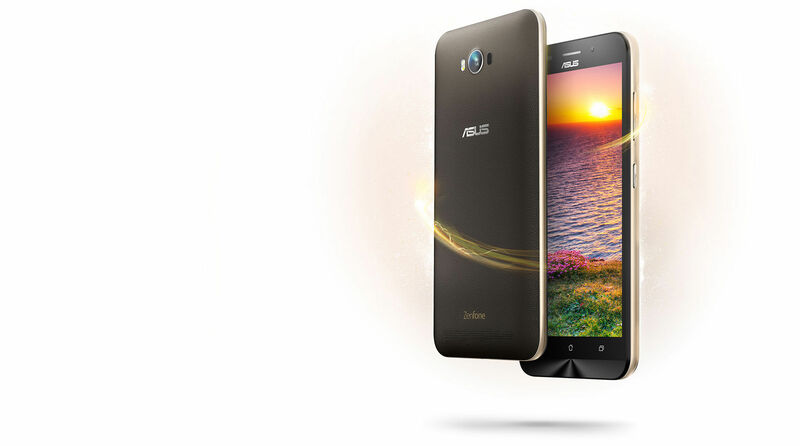 ASUS shows the world from a different lens through its smartphone technology. 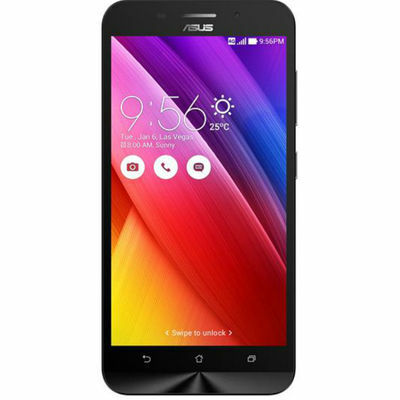 Asus Zenfone Max ZC550KL with its incredible features helps you to see the world with ultimate energy. 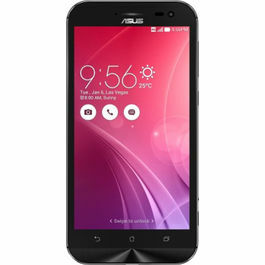 This phone delivers excellent results and helps to perform each and every task with ease. You will definitely love to flaunt this phone wherever you go. 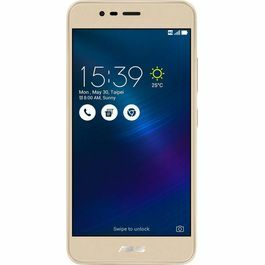 Scroll down to learn more about its interesting features.......Design and Display You will absolutely love to flaunt this phone as it has a metal-effect bezel which is stylish and smooth to touch. With the embossed leather, ZenFone Max is finished to be as beautiful as it is powerful. The screen size is 13.97 cm (5.5) and the display resolution is HD 1280 x 720.Processor and OSIt will be easy to multi-task with this smartphone as it is powered by a Qualcomm® Snapdragon™ 410 processor that gives you enough power to accomplish your daily tasks and activities. 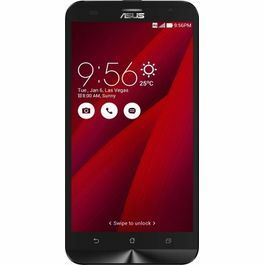 It runs on the operating system- Android v5.0 (Lollipop) that again makes working with this phone a pure fun.Multimedia Enjoy your favourite music tracks and videos with crystal clear quality on this smartphone. You can tune into your favourite radio station and enjoy listening to your favourite music tracks anywhere and any time.CameraYou can capture stunning images with the camera of this smartphone. The phone is equipped with 13MP PixelMaster camera that has f/2.0-aperture lens which helps to take high resolution photos with zero shutter lag. The laser auto focus helps in reducing blur, enhances image stabilization. This camera also features the industry leading low light mode that employs pixel-merging technology to capture up to 400% brighter photos at night or in low-light scenes that too without a flash.Connectivity Connecting with freedom and expressing yourself is easy with this smartphone as it supports connectivity options like GSM, 3G/WCDMA, 4G/LTE 4G LTE (FDD).Memory and Battery The internal memory is of 16 GB which is expandable up to 64 GB. This smartphone is equipped with the battery with the capacity of 5000 mAh that has the capacity to hold the charge for 38 days. So, watch your favourite videos and talk as much as you want without any disturbance in between. 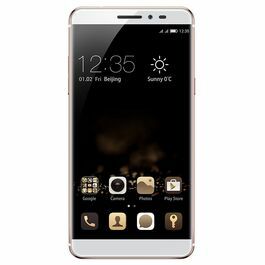 This phone gives you up to 37.6 hours 3G talk time, up to 32.5 hours Wi-Fi web browsing and up to 22.6 hours video playback. The battery also serves as power bank, so any time, you can connect your gadget to turn ZenFone Max into an instant power bank.Apple has again made a bang with the launch of Apple iPhone 7 and Apple iPhone 7 Plus! Yes, the features like water resistant and dual camera has already left the smartphone world wide-eyed! You need to buy one to experience it yourself!